As mentioned in the previous article (Chironico First Ascents) I am just in the process of getting back in shape after a 4 month break from climbing. And, I'll be honest: The first few days of bouldering simply sucked. I felt like I couldn't hold on to anything. But, faster than I knew it the psyche was back and I got on the right problem, on the right day. Conditions were close to perfect on the 2nd of January this year as we headed up to Brione. Since I had already done some stuff on the "Frogger boulder" I wanted to see some new problems. 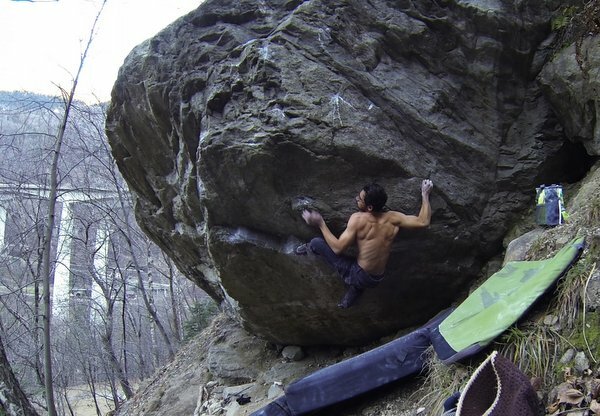 Ponk, 8a is a great athletic problem, opened by Nalle Hukkataival who originally graded it 8a+. I was lucky and all the moves were just my style and I was able to get it on my flash attempt. The next day I hiked up to Schattental, Chironico where I checked the conditions at Placebo, 8a which was opened by Dave Graham in the season of 2005/2006. This one is a problem I've been wanting to try for a very long time, but the river frequently changes the landing zone and for the past 2 years this superb overhang was more a deep water solo than a boulder problem. This time it was dry. Again, the steep and athletic moves suited my style, just the 6c topout proved to be a little tricky. 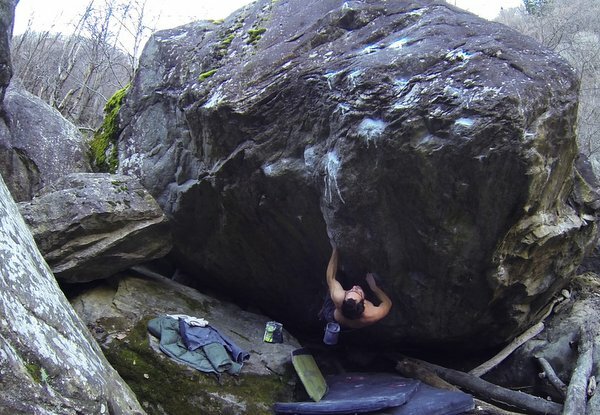 After having done Placebo I went back up and continued brushing some new stuff (See article Chironico First Ascents), but before I totally wrecked my skin grinding off the sharp new rock at The Toilet Bowl I went over to take a look at and so far unnamed 8a. 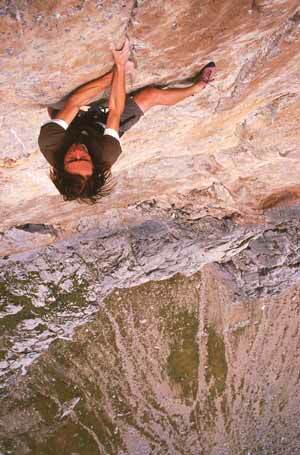 problem just to the right of Soilwork, 8a+/b. I am not 100% sure about the grade, but it is a really good, powerful climb in some small crimps. I am pretty much indifferent towards the grades of these climbs as they didn't feel insanely hard to me but they are of great personal value, because they mark the first days of actual bouldering after my long break and because they are just magnificent! If you haven't already, check out the video! Ticino, I'll be back as soon as I can!